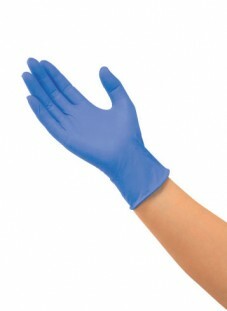 Personal Protective Equipment - Goodmaid Chemicals Corporation Sdn. Bhd. It provide excellent fit and feel compared to latex.